Snacking is considered as a very important part of the weight loss diet because eating 5 to 6 times in a day is deemed as the best way to lose weight. Plus, one should also keep a check on their portion size while eating and make sure it is nutritious too as this simple tip can help you a lot in the process of weight loss. 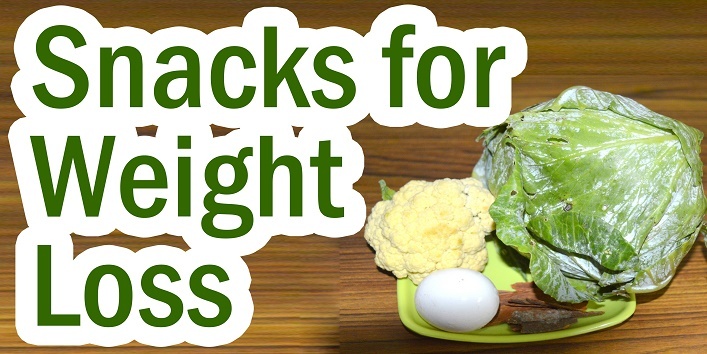 So, in this article, we have shared some healthy snacks for weight loss that you should include in your diet. Mixed nuts usually include walnuts, pistachios, almonds which are low in carbohydrates and contain a high content of protein and fat. And for this reason, mixed nuts are considered as the best healthy snack. 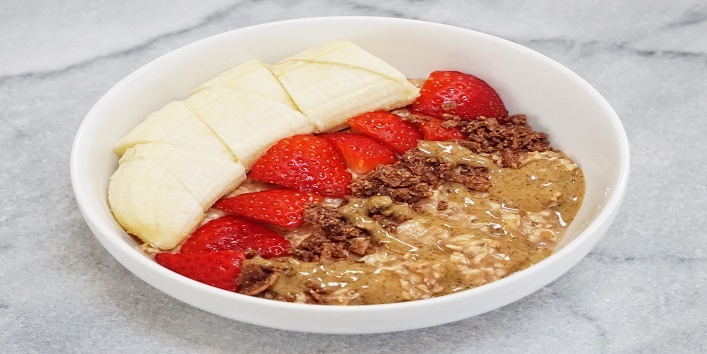 Oats contain a high amount of soluble fiber that helps in filling the stomach faster and provides you a sense of fullness for a longer period of time. It also helps in boosting your metabolism and burning calories faster. So, include this healthy snack in your diet and get rid of excess fat. 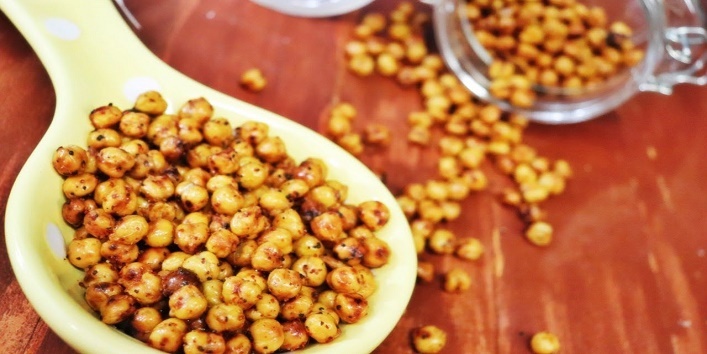 It is considered as one of the most common Indian snacks and 1 bowl of roasted chana contains 12.5 grams of fiber that helps in lowering your glycaemic index and calories. And you can also have this snack twice in a day. Another perfect snack that you can have in evening. This snack is made with paneer, cinnamon and flax seeds which aids in the process of weight loss.Flax seeds contain a high amount of omega-3 fatty acids and paneer is very rich in protein that can work like wonder for the people who are trying to lose weight. 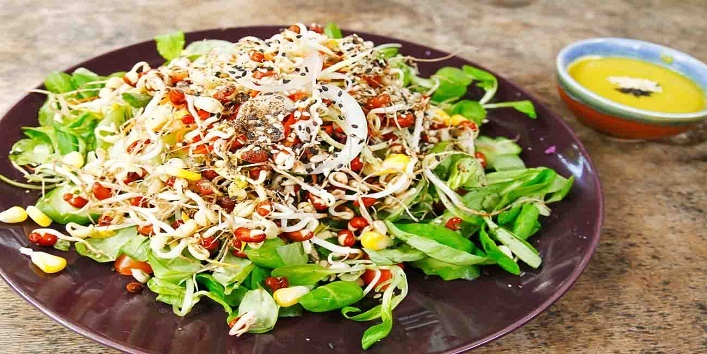 Sprouts are considered as another best food for weight loss and the most common ones are the moong sprouts. They are very high in nutrients and low in fat and calories. They also help in reducing blood pressure levels and detoxifies the blood. Consume it with a dash of lemon to burn fat quickly. 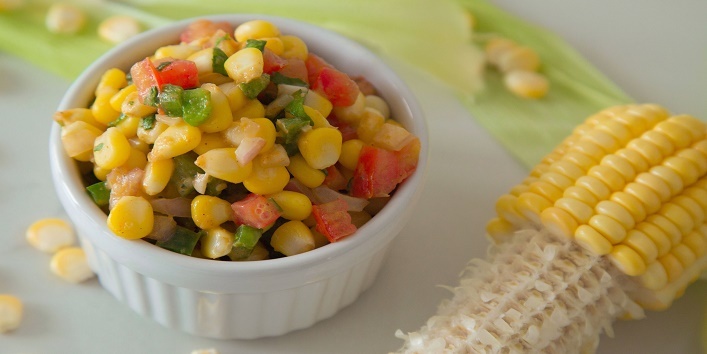 Corn is full of fiber and antioxidants that help in the process of detoxification and also reduces the chances of hunger pangs. 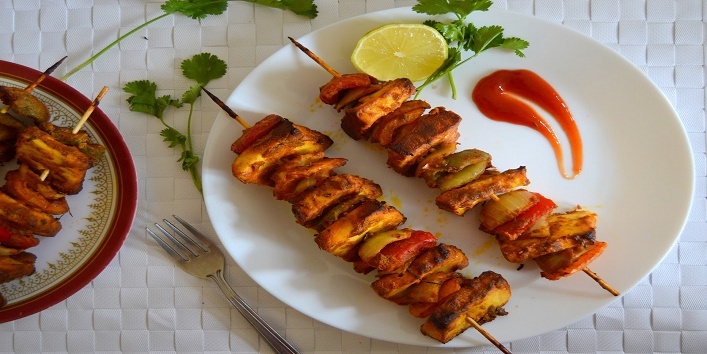 Plus, the red chili powder included in this chaat contains capsaicin that helps in keeping a check on weight and also aids in the process of weight loss. 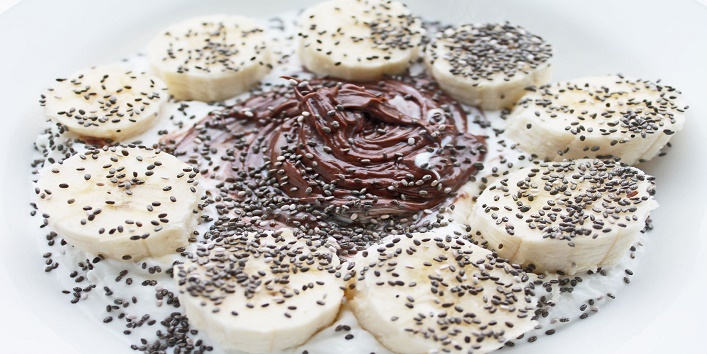 Chia seeds and greek yogurt are considered as one of the delicious snacks that can help in the process of weight loss. 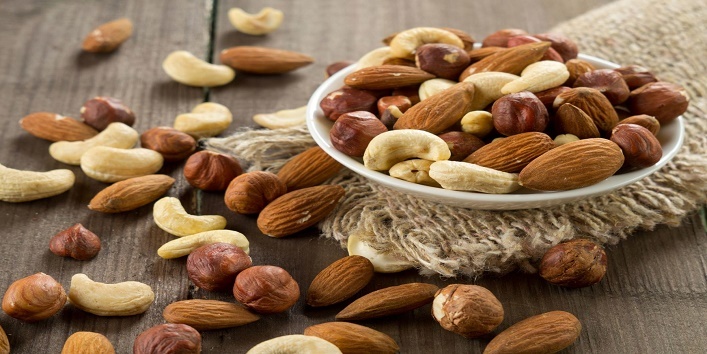 This snack is full of proteins and vitamins that can help in losing belly fat quickly. So, try to include this amazing snack in your diet to get a perfect figure. So, these were the few healthy snacks for weight loss.